This is my third pregnancy and I just can’t seem to get by unscathed. I’ve gone into my pregnancies hopeful and unfortunately they have all been very difficult. 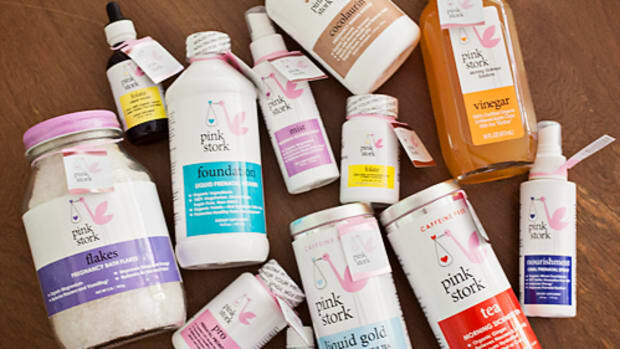 This time I contacted Pink Stork as soon as I found out I was pregnant and asked if they’d send me their bundle of morning sickness solutions. I’m a little beyond standard morning sickness, I have hyperemesis gravidarum, BUT anything that will even take off the edge helps and I was really excited when they sent me their full kit. The package arrived just in time and I immediately started taking their liquid prenatal vitamin. Because it is liquid it’s absorbed quickly and much easier to get down than a traditionally large prenatal vitamin. This magnesium mist really did make a difference in quelling some of my nausea. Magnesium deficiency is linked to nausea, low-energy, and poor enzymatic function in the body. Even on all of the medication and IV’s, the nausea was horrible and this would often calm it for even just a moment. It’s probably my favorite of all of their products. These bath flakes go right along with the mist. I wasn’t able to shower much due to weakness and adding these to my baths helped sooth my sore muscles (from dehydration) and helped me sleep. Between the mist and soaking in these flakes I was able to up my magnesium intake without having to keep anything down! > Folate intake is critical both prior to and during pregnancy. Folate plays a vital role in fetal development and in preventing neural tube defects in baby and is universally recommended during pregnancy. 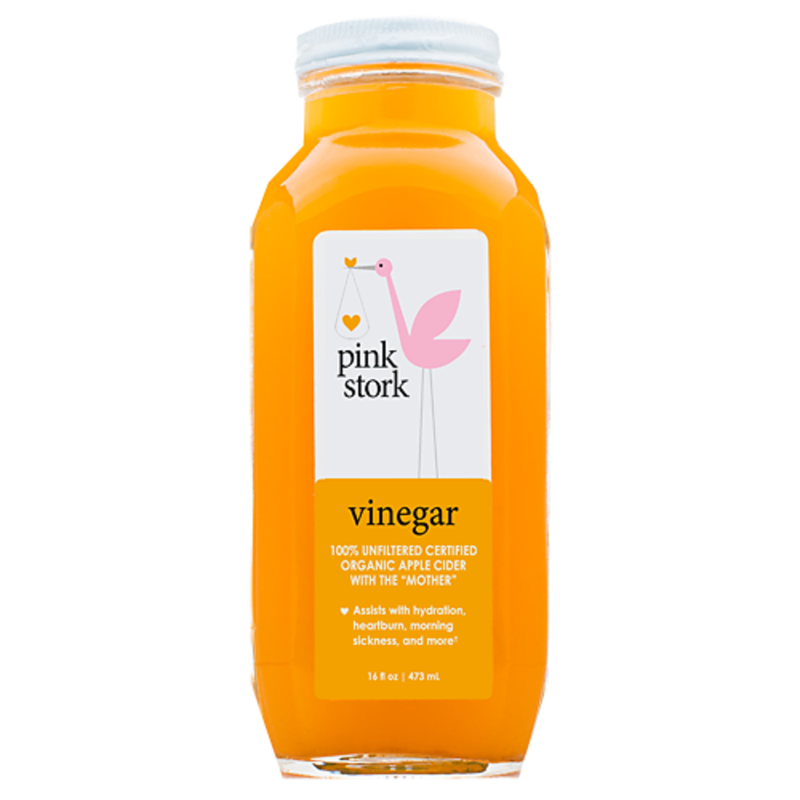 Pink Stork Folate is derived from a real food source – 100% organic lemon peels – instead of the standard, made in a laboratory folic acid. 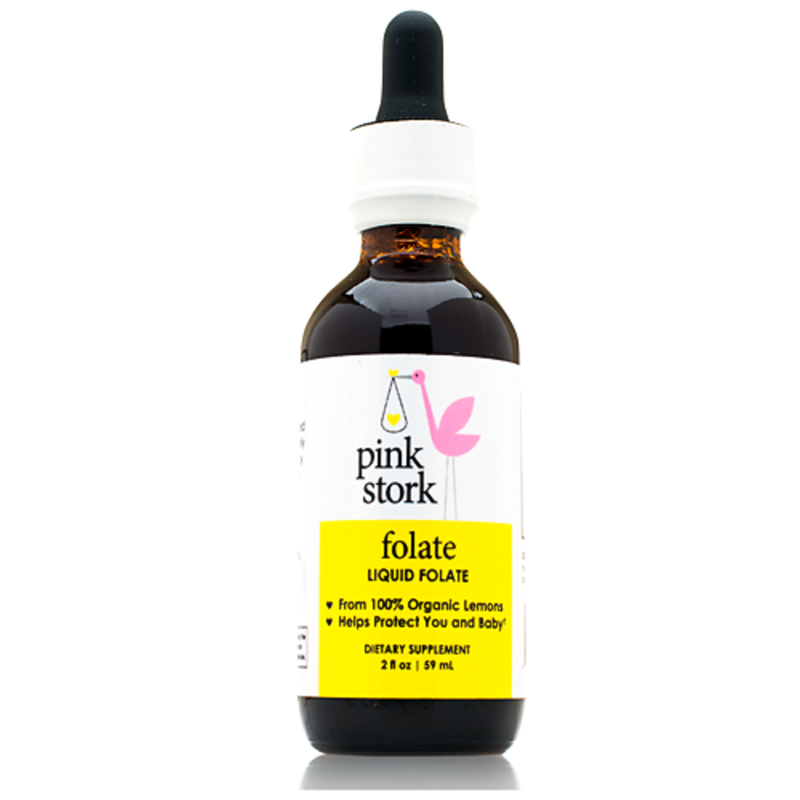 Folate is SO important when you’re pregnant and even better than the standard folic acid you typically find in a standard prenatal. Because I only had to take a little to get what I need, I was typically able to keep this down! The fact that it was citrus helped too. I became very reliant on keeping this with me. The peppermint is strong enough and calming enough to overwhelm any other smells and helped me quite a bit. I started to associate the smell of my bathroom with throwing up and had a hard time not gagging every time I went into my bathroom. 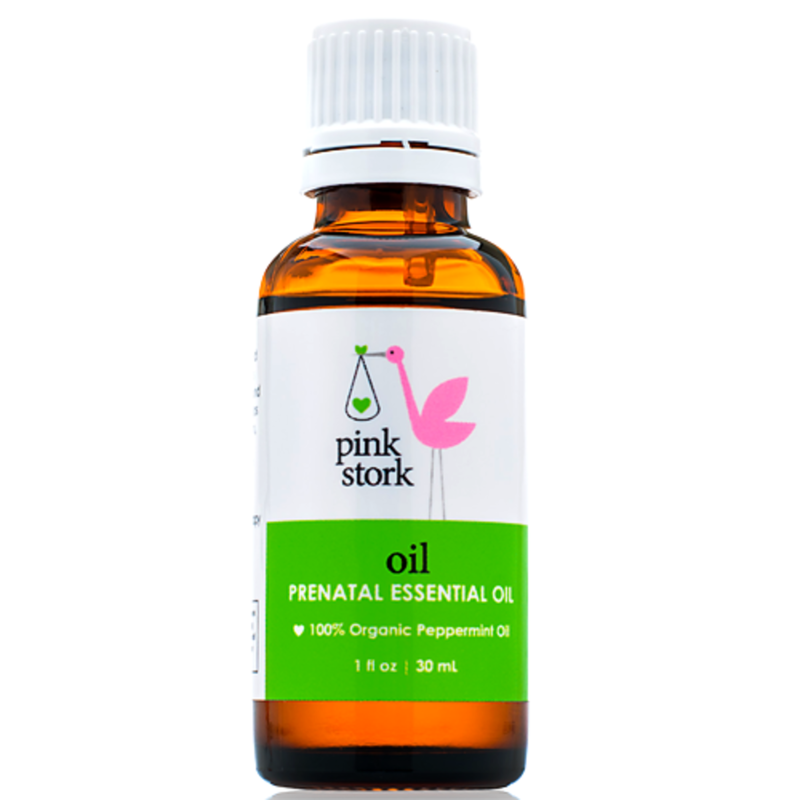 Having this oil under my nose or on my necklacereally made a difference. Peppermint is also an easy way to calm a headache, a side-effect of most anti-emetics. I tried for the few years before this pregnancy to acquire a taste for Apple Cider Vinegar and grew to love it’s effects on an upset tummy. 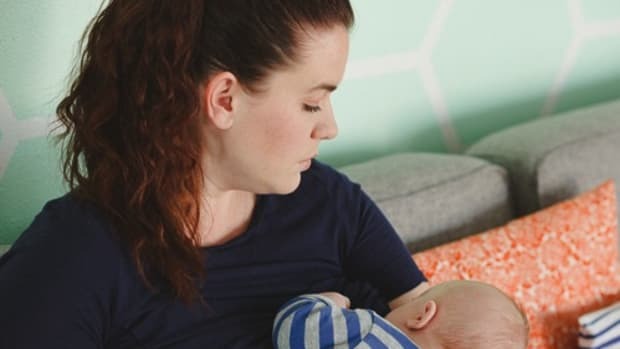 I thought for sure it would help while I was pregnant and I tried drinking it annnnddddd…I couldn’t keep it down. I was very sad. 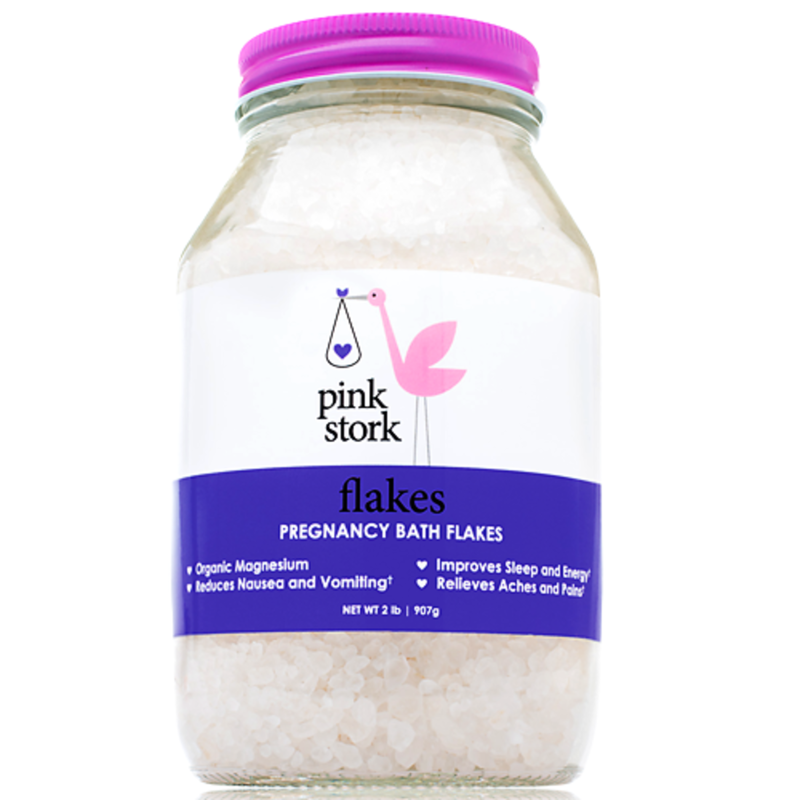 The good new is, it had amazingly calming effects when added to my bath along with the bath flakes so I bathed in it instead. MORNING SICKNESS RELIEF: Pink Stork Away Bar is a Harvard MD-formulated nutrition bar that prevents and relieves nausea from morning sickness. Packed with clinically proven nausea-fighting ingredients including ginger, vitamin B6 and a healthy dose of pregnancy-safe whey protein. FAST ACTING & LONG LASTING: It takes only 15-30 minutes for the bar to take effects and can last up to 4 hrs. The whole bar can be consumed whenever you feel the onset of queasiness. 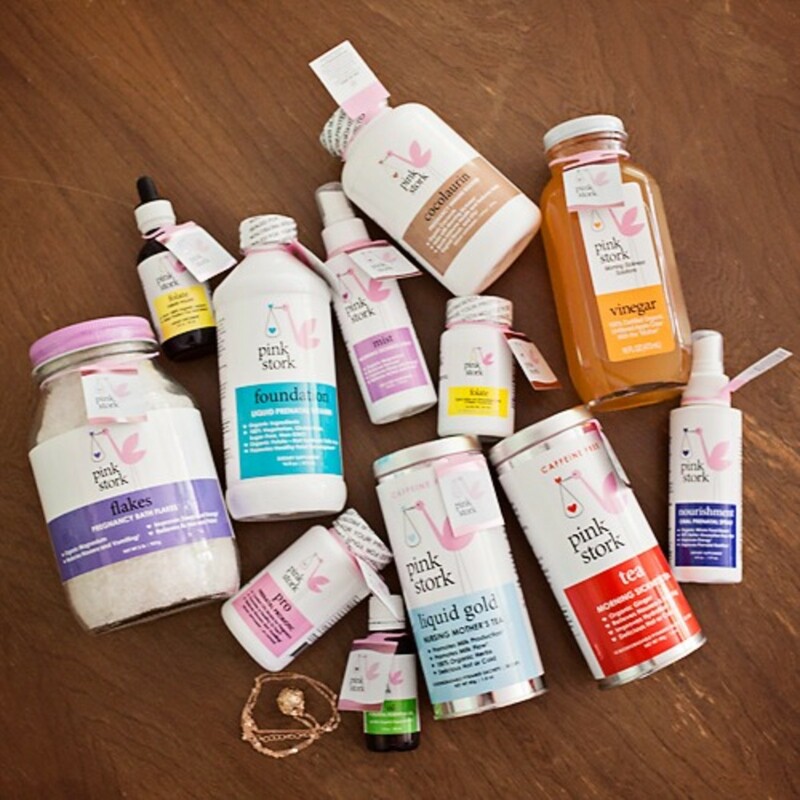 Safe ingredients that get you feeling your best while nurturing you and baby! HIGH PROTEIN, LOW SUGAR & DELICIOUS: An all-natural, healthy on-the-go bar, high in protein (20g), low in sugar and only uses ingredients you can pronounce. Pink Stork Away Bar’s mild blueberry flavor is tasty and easy to eat, even when feeling nauseated. NO DRUGS, NO SIDE EFFECTS: Pink Stork Away Bar is a drug-free natural remedy, meaning it has no drug interactions or side effects such as drowsiness. Away Bar helps you feel better and to get back to work or play during a rocky trimester and is a natural morning sickness remedy. Overall I have been so impressed with the quality of this company’s products and I’m just so grateful to see people working so hard to ease what can be a very difficult illness. 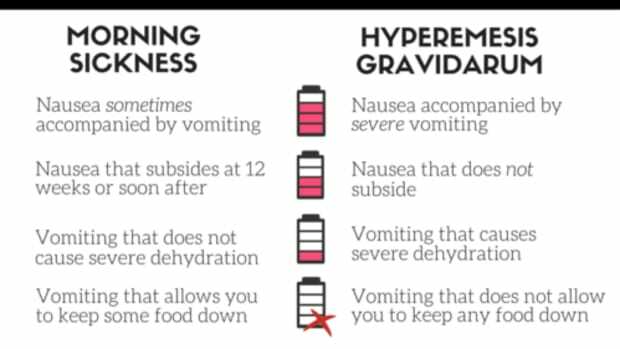 If you are suffering from a standard case of morning-sickness, or even from hyperemesis gravidarum, all of their products were incredibly helpful and I absolutely recommend them! 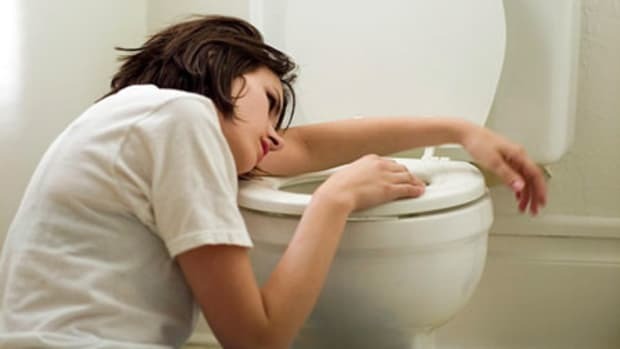 What has worked for your morning sickness? Comment below! 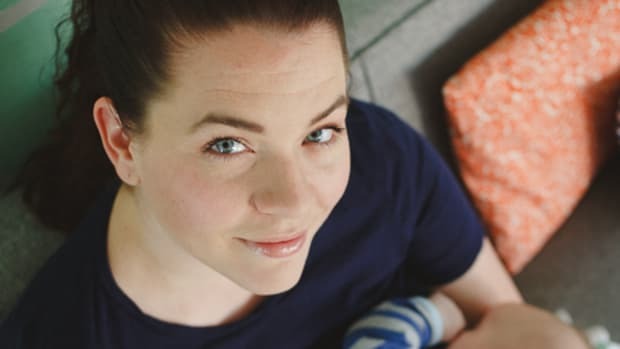 Hyperemesis Gravidarum affects 1-2% of women during their pregnancies. Its an extreme form of morning sickness that when left untreated can be deadly. 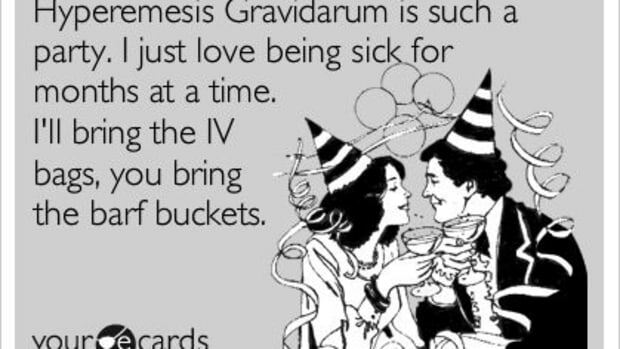 Hyperemesis Gravidarum affects 1-2% of women during their pregnancies. 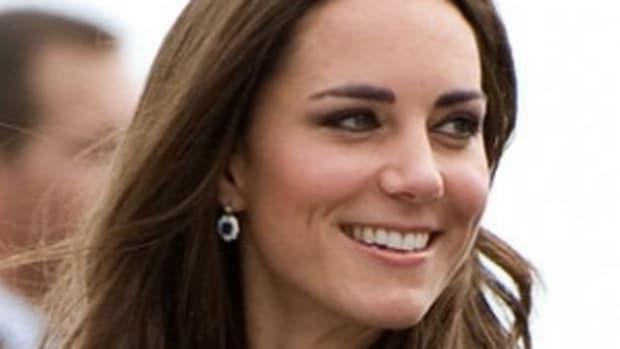 If you're one of those moms who threw up constantly and couldn't stand the smell of meat or anything cooking or coffee or your husband's breath, join the likes of Princess Kate -- and me.